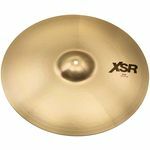 173 results. Displaying items 76–100. 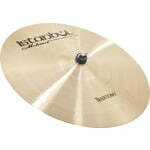 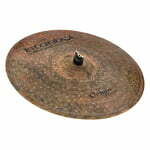 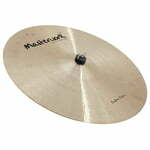 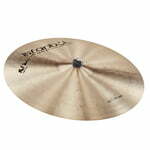 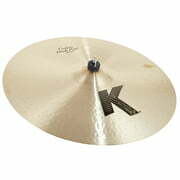 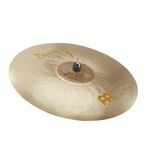 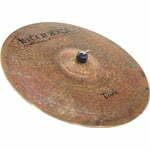 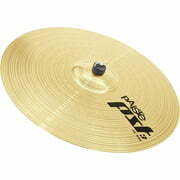 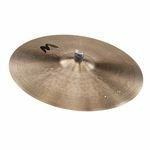 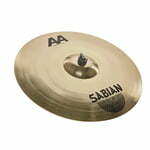 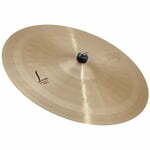 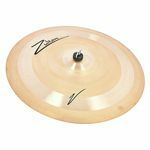 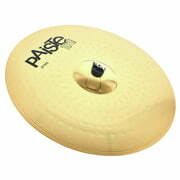 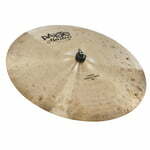 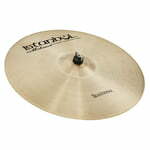 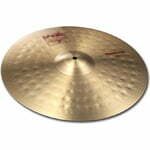 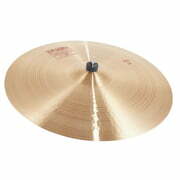 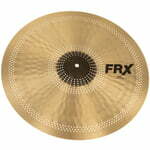 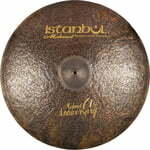 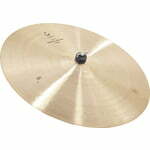 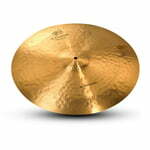 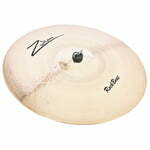 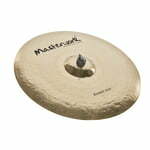 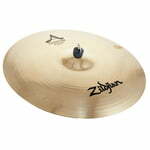 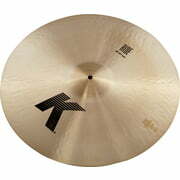 Ride CymbalThe all-rounder cymbal in the range. 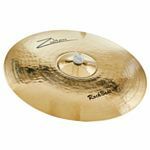 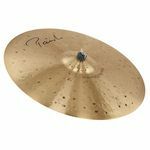 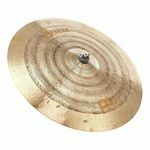 Ride Cymbal Rock Beat series&comma; Power bell&comma; Loud cymbal with full&comma; powerful basic tone&comma; Excellent sound projection&comma; Clear stick definition&comma; Brilliant&comma; hand-polished surface&comma; Sound character&colon; Full&comma; assertive and expressive&comma; 100&percnt; Handcrafted&comma; made of B-20 bronze&comma; Fonish&colon; Heavy&comma; Size&colon; 20"